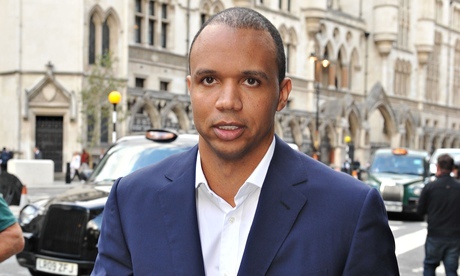 High Court Judge John Mitting recently ruled in favour of Crockford’s Casino, meaning Phil Ivey was not awarded the $7.7 million in Punto Banco (a form of Baccarat) winnings he took the casino to court over. Back in 2012 Phil Ivey and his female companion Cheung Yin Sun practiced “edge sorting” at Crockford’s Casino, London. Noticing that the cards had an asymmetrical pattern, and convincing the unwitting dealer to turn the cards the other way for reasons of “suspicion”, Ivey was able to identify higher cards from the reverse. Cheating is cheating. To put on a spin on it its ridiculous. How is it not cheating? Makes me wonder what else they have done in the past that they think is not cheating. If this happened to them they would be taking the position it was cheating. That would be no different than playing online and for some reason all of a sudden you can see all other players cards without them knowing from a glitch.